Ah, thanks. 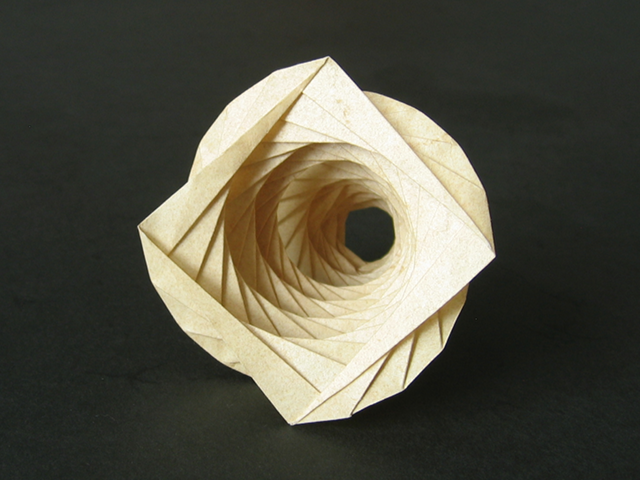 :) We'll see when I find the time to fold another one of these whirlpool spirals. My fingers are itching already. We've got a longer train trip ahead of us next week, perhaps that'll give me the chance. Keeping my fingers crossed! what is the name of themodel on the cover?